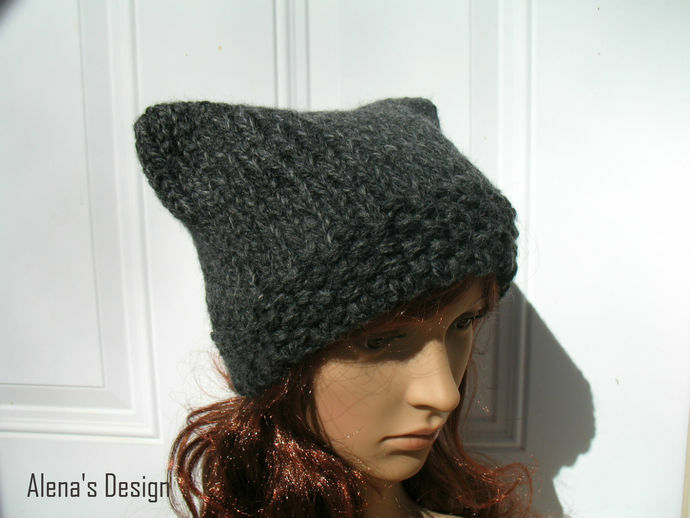 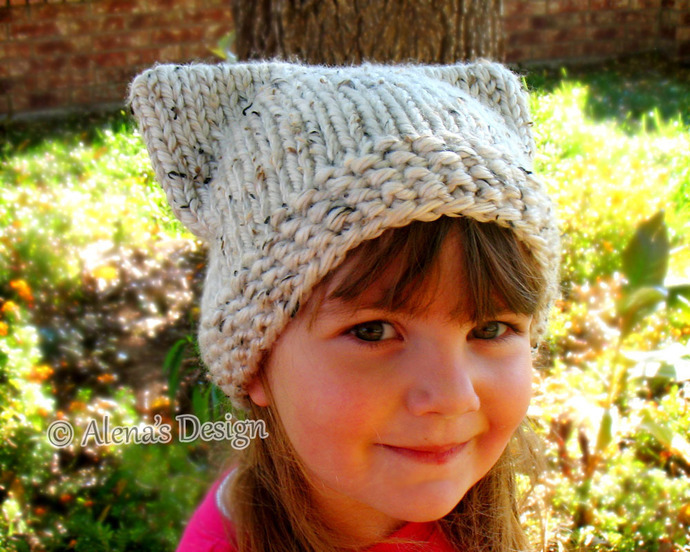 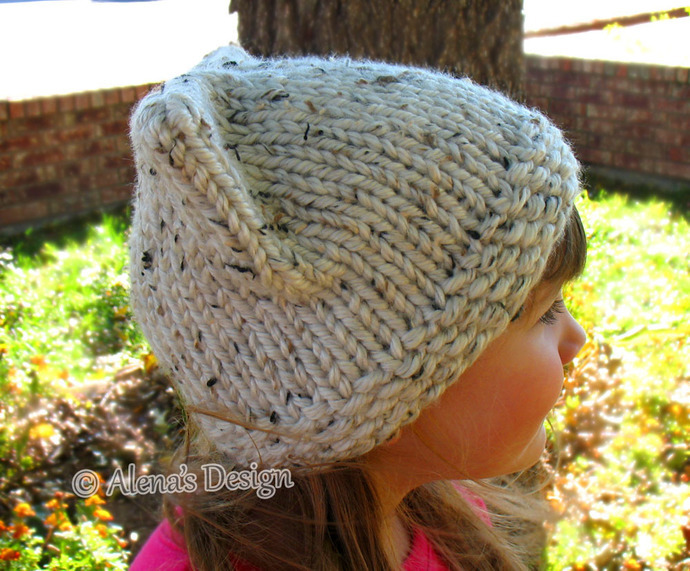 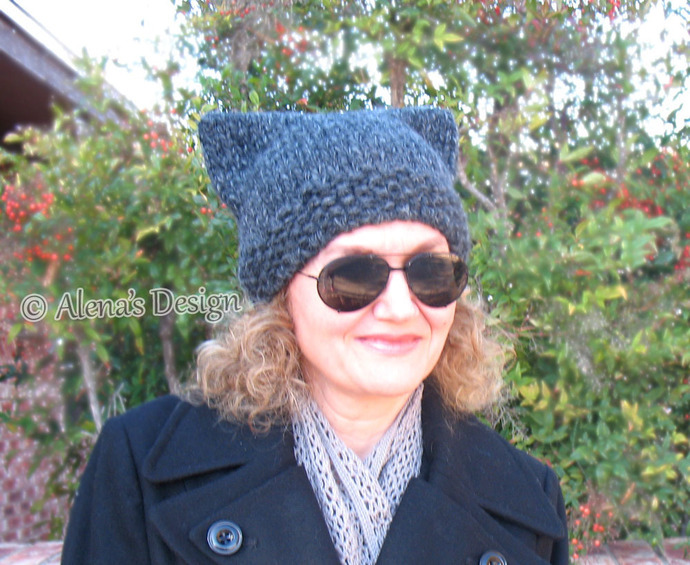 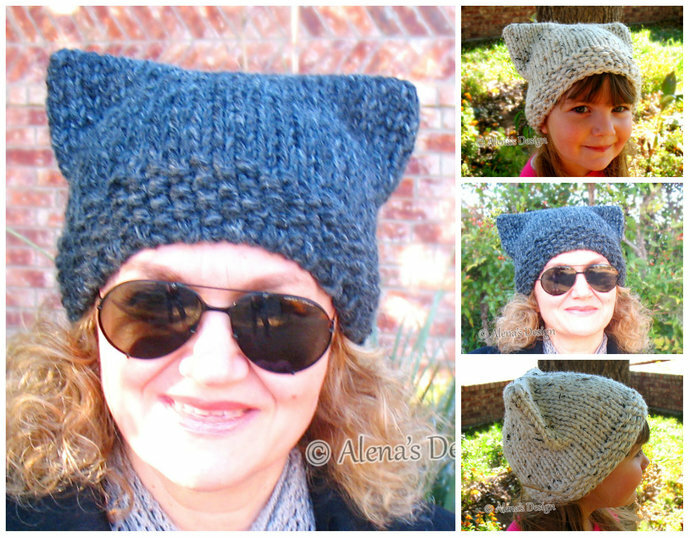 Toddler - 19.0” Child - 21.0” Teen/Adult - 22.0” Adult - 24.0"
This Knitted Cat Hat keeps you warm on those really cold days! 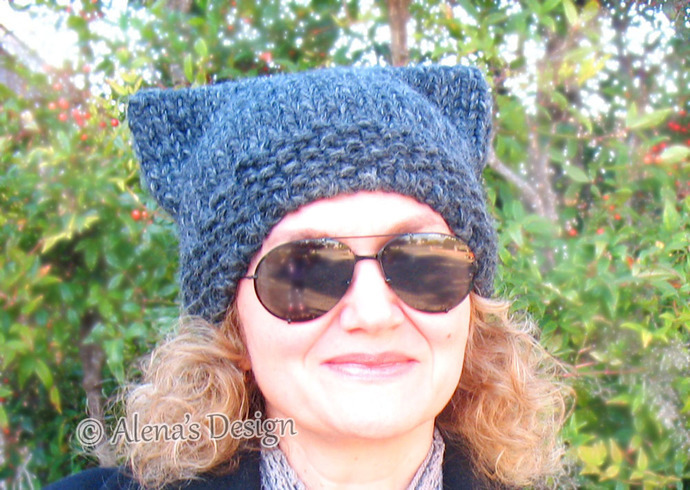 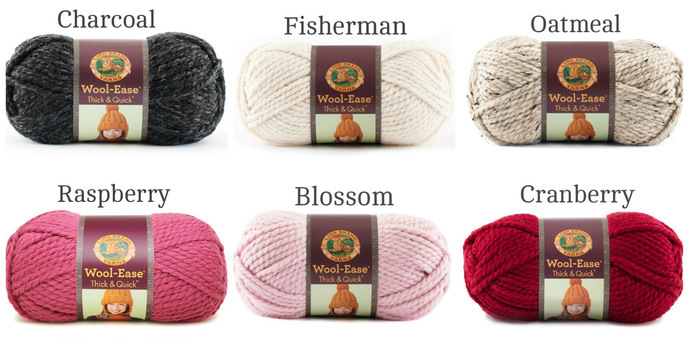 It is 80% acrylic and 20% wool for both warmth and softness. 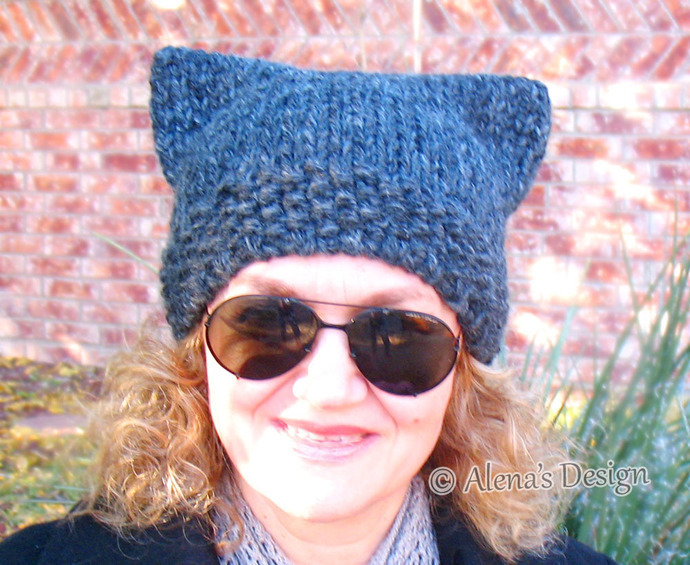 Also the cat ears give this hat an adorable and attractive look.